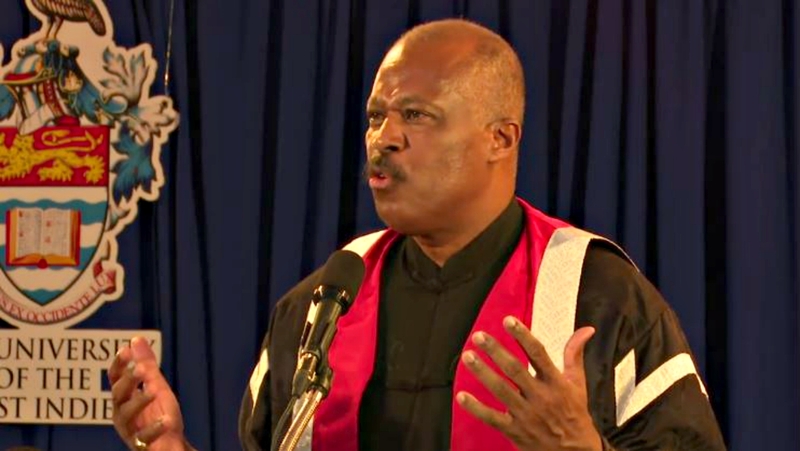 Chairman of the CARICOM Reparations Commission and Vice chancellor of University of the West Indies (UWI), Sir Hilary Beckles has charged the British government with being both dishonest and immoral in choosing not to pay reparations to Caribbean people. Sir Hilary gave a scathing tongue-lashing during a press conference today at UWI Mona convened by the Center for Reparations Research (CRR). 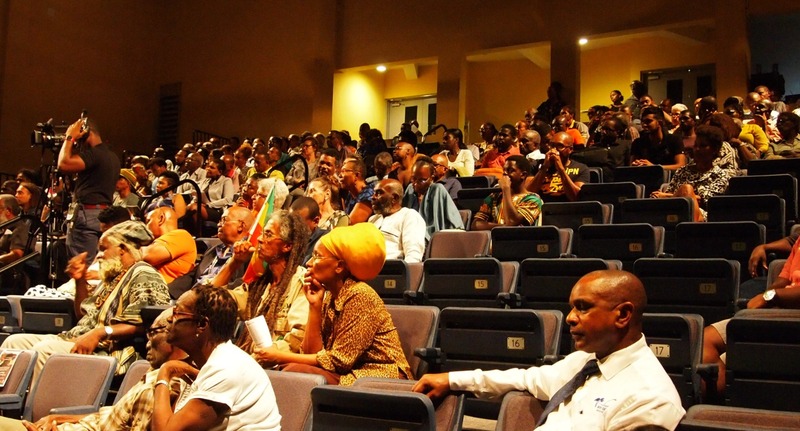 The conference was held to discuss a recent claim made by the British Treasury which stated up to 2015, the loan from the British government used to compensate former slave owners was still being paid by British citizens. 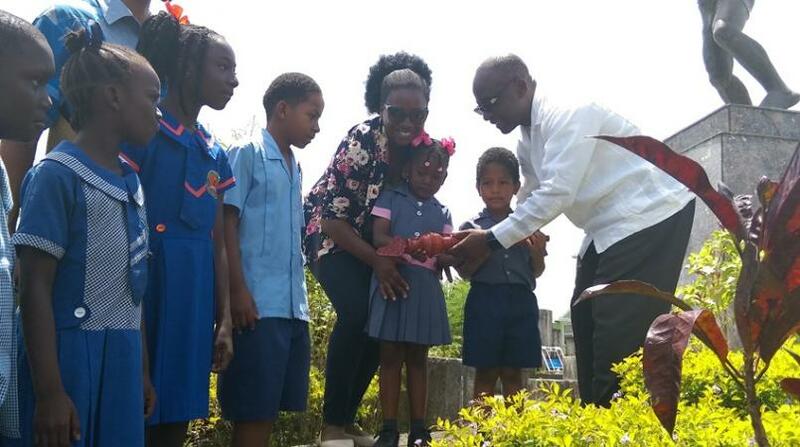 The information came via a tweet from Her Majesty Treasury page on February 9, saying "… Millions of you helped end the slave trade through your taxes." The post also explained that in 1833, after the Abolition Act was passed, Britain used £20 million to buy the freedom of those enslaved in the British West Indies. It went onto say the amount money borrowed to repay the plantocracy was so large, the debt was not paid off until 2015 which means that "British citizens helped pay the end of the slave trade". Referencing a speech made by former British Prime Minister, Dave Cameron, in the Jamaican House of Parliament back in 2015, Sir Hilary said Cameron's advice for the Caribbean to cease the call for reparations and "move on" from slavery, shows "public dishonesty" and "immorality" on the part of the British government. "For me it is the greatest act of political immortality, to be told consistently and persistently to put this [slavery] in the past and yet her Majesty's treasury has released the relevant information to suggest that it is just two years ago that this bond was being repaid." He also said when Cameron made the address he must have been well aware the debt was still being paid by British citizens. "This transfer of public money to the private holders of the slave bond makes it a present day activity. It also implies that the 300,000 West Indian people who have been living in Britain, their taxes were being used to pay back the slavery loan, which suggests that you are speaking of a double payment." 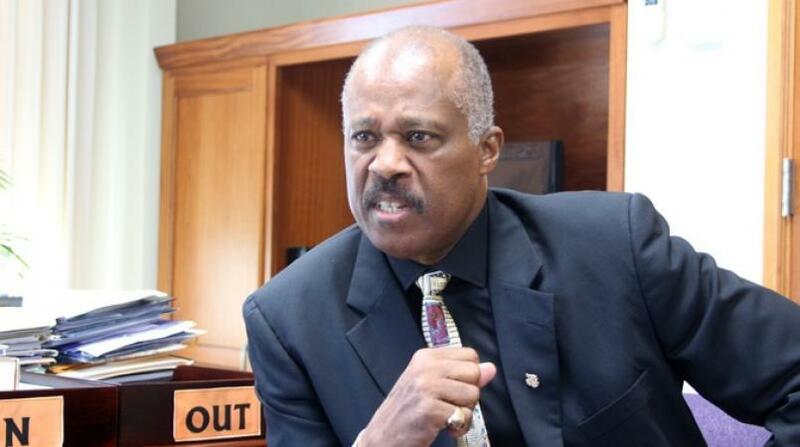 Sir Hilary said the fact that there is proof of "further major wealth extraction" from the descendants of enslaved people up to 2015 underscores the legal obligation of Britain "to put the money back into the Caribbean. He said this new bit of information thrusts the reparations discourse to the top of the priority list for Britain. He added the CRR will be pushing the governments of the region to put pressure on the governments of Europe so the reparations discussion can recommence in earnest.